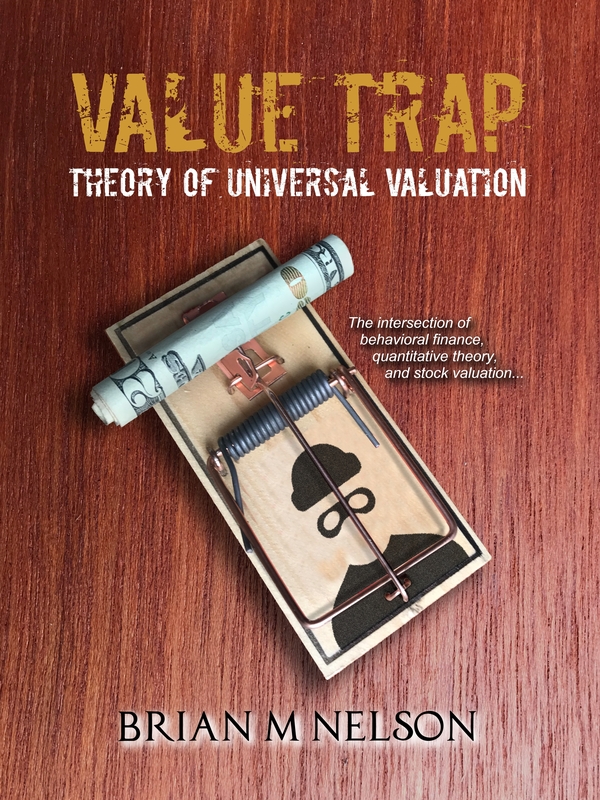 You are at the first step of becoming a subscriber and accessing premium content on our website (articles, stock reports, dividend reports, ETF reports) and receiving the Best Ideas Newsletter and Dividend Growth Newsletter. 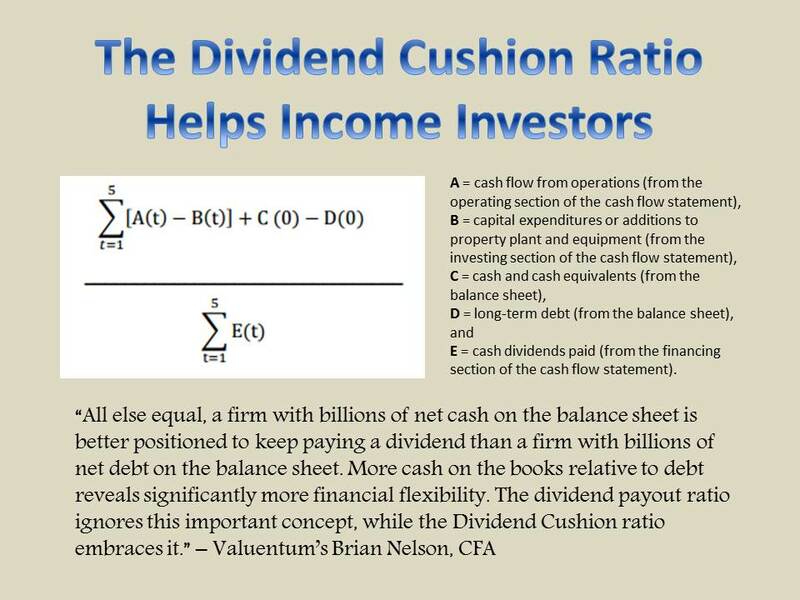 You will have access to our analyst team and receive discounts on modeling tools and any of our quarterly publications, including the Dividend100, Ideas100, and DataScreener. 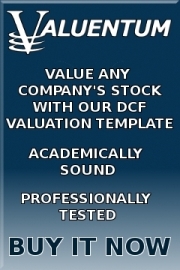 You'll also have access to the DCF valuation models, too, and a lot more. 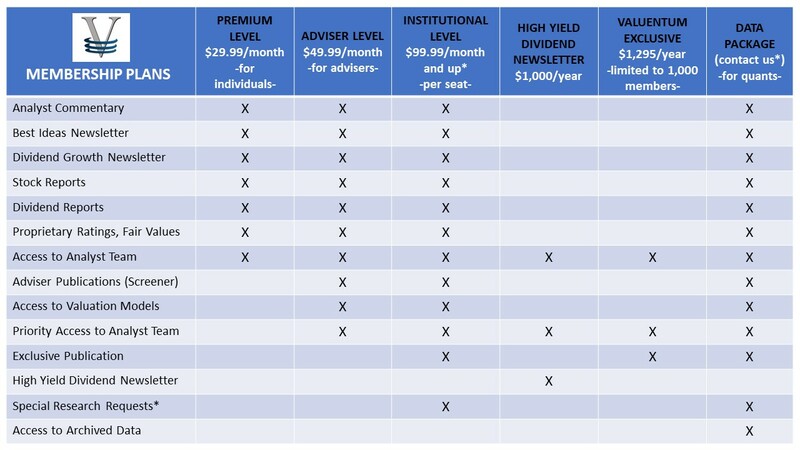 Don't forget to consider our ultra-premium products either. 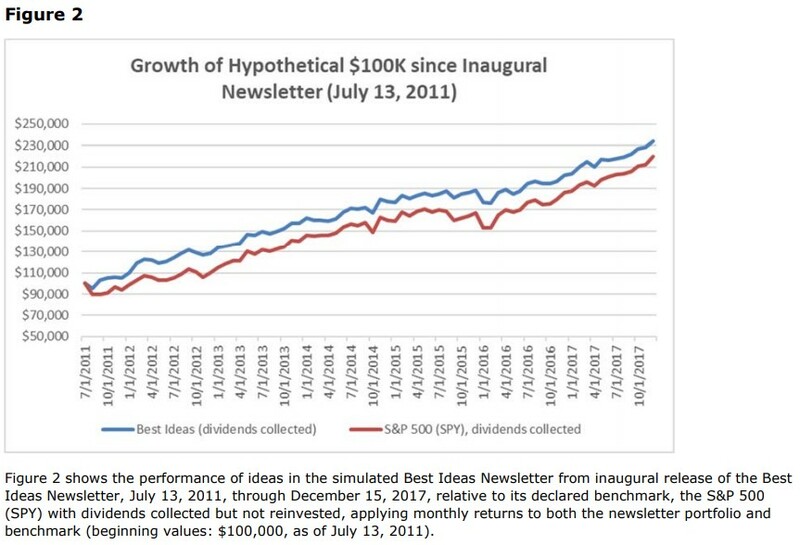 The Exclusive publication and the High Yield Dividend Newsletter might just be what you're looking for! Please click the 'Next' button at the bottom of this page to proceed with your subscription.